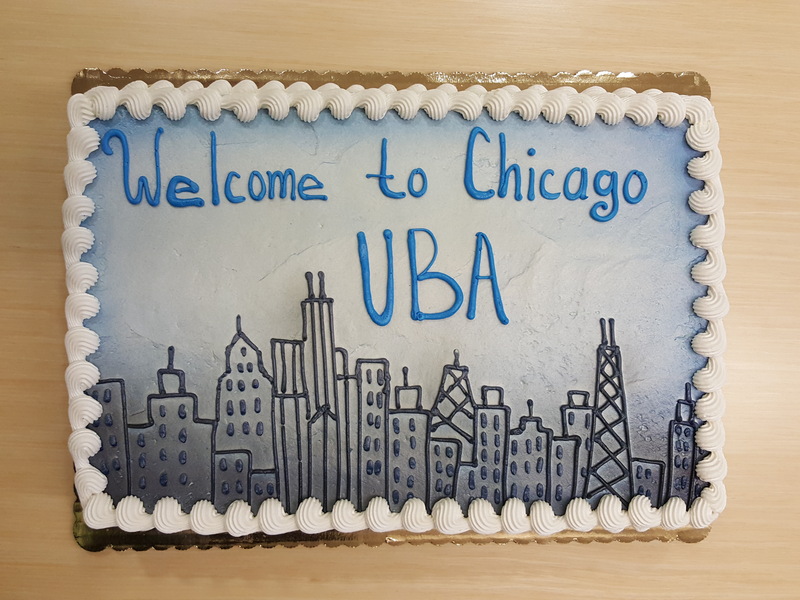 Chicago, IL.— April 16 2018—UBA is proud to announce our beautiful new global headquarters and office, now located in the Chicago Loop’s historic Civic Opera House building on upper Wacker Drive. Here we are at home as a thriving business in the heart of the growing and in-demand Chicago metropolitan business district. United Benefit Advisors (UBA), the nation’s leading independent employee benefits advisory organization, is pleased to welcome Winter-Dent & Company as its newest Partner Firm. Based in Jefferson City, Missouri, their core philosophy is to strive from day one to become a client's most trusted advisor regardless of whether that client is a business, a family, or an individual. With its origins dating back to 1912, Winter-Dent & Company has specialized service divisions in insurance and risk, bonds, employee benefits, and financial services. While one of the largest regional agencies, their core philosophy of “serving the client first” and “never forgetting their roots” distinguishes them in their service areas and in the industry as a whole. Employees saw modest health plan rate increases in 2015, but out-of-pocket costs continue to skyrocket, according to the 2015 UBA Health Plan Survey, the nation’s most comprehensive benchmarking survey of employer-sponsored health plans.